Thank you! I love 07-ghost! kyaaa all the guys fighting for Teito? xDDD thanks for sharinG! beautiful scan!? nice! nice! thanx for sharing! 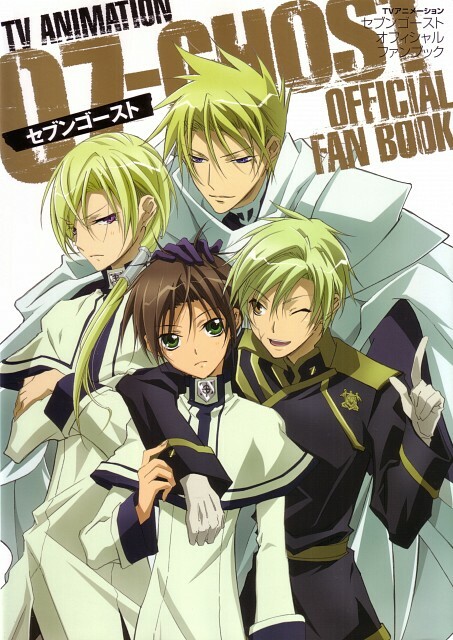 Lol what a lucky guy Teito))) surrounded by blondes. ...I guess Teito has a thing for blonds. This pic is so awesome! Thanks for sharing.